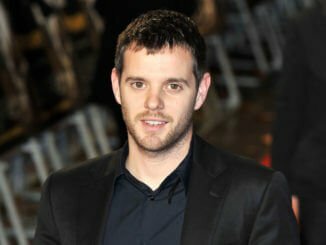 Ahead of his forthcoming UK tour, which includes no less than five Brixton Academy dates (totalling eight performances at the venue in less than twelve months), Mike Skinner has today released a new single as The Streets. ‘Call Me In The Morning’; a collaboration with UK rappers Chip and Grim Sickers, sounds like classic Streets material, with its off-kilter UKG beats, clever lyricism and a voice entirely his own. Chip (formerly known as Chipmunk) and Grim Sickers inject extra swagger with their uncompromising, individual styles and dexterous delivery. In the words of Grim Sickers, ‘Call Me In The Morning’ sees “3 artists from 3 generations giving 32 bars in their own unique form”. Having been given early spins on BBC Radio 1Xtra and Radio 1, the single is available across all streaming services from today and will be accompanied by an official video, which was directed by Mike himself. 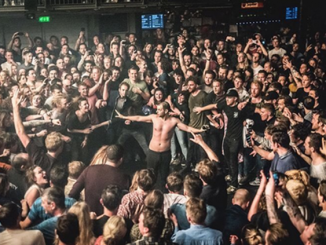 Mike is currently working on a feature film to be shot in 2019 – expect news of this and a new album to come soon.